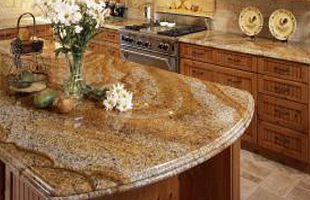 Are you ready to beautify your home with the luxurious look and feeling of stone? 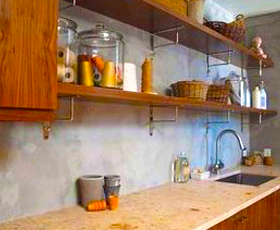 At Artisan, our goal is to help you create the most beautiful spaces with top quality materials and expert craftsmanship, all at an affordable price. 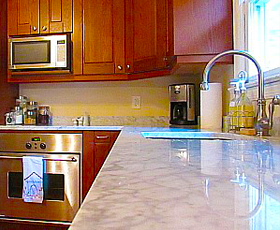 Whether you need kitchen or bathroom counters and countertops, or any kind of stonework that fits your interior spaces, we are ready to work with you from inspiration to installation. 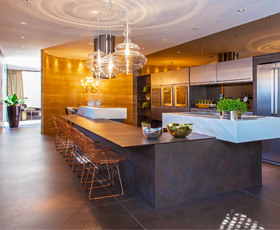 Our expert designers and installers will help you choose from top quality materials including Quartz, Marble, Granite, Dekton, Soapstone and Limestone, and we are the only certified Dekton installer in the area. We are a fully digital fabricator using state of the art technology like laser templates, and Brenton and Sasso CNC machines; the absolute best in the industry. Plus, you will be happy to know that we recycle our water in an effort to be as environmentally friendly as possible. You will enjoy the best service at the fairest price, same day quotes and super fast turnaround with templates ready to install within 3-5 days. Enjoy the highest quality of service at an affordable price. 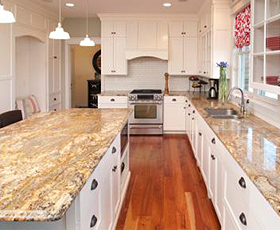 Our family-owned and operated company has a great selection of remnants. 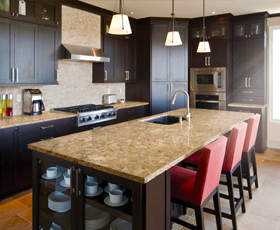 Artisan Stoneworks is the only certified Dekton installers in the area. 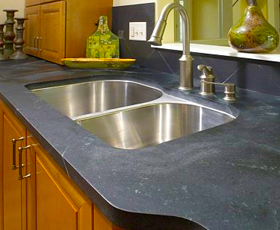 We fabricate and install all types of stonework including soapstone. Call or stop by for a FREE estimate on your next project. You can trust in our 30 years of experience and our clean, professional installers.